Catholic Priest Father Thomas Uzhunnalil Reportedly 'Crucified' by ISIS Still Alive? Conflicting news reports surrounding the fate of Father Thomas Uzhunnalil, a Catholic priest kidnapped by the Islamic State terror group and believed to have been crucified on Good Friday, have given hope that he might still be alive. Although Austrian news reports said the Archbishop of Vienna, Cardinal Christoph Schönborn, claimed during Easter vigil mass that the 56-year-old priest has been killed, Bishop Paul Hinder of Southern Arabia announced earlier this week that he has "strong indications that Fr. Tom is still alive in the hands of the kidnappers." Hinder reportedly told Catholic News Agency that his hopes remain high that Uzhunnalil has not been killed, though could not give any further information in order to protect the life of the priest. Hinder also claimed that Schönborn had gotten the wrong information, and has since corrected his statement. "Cardinal Schönborn has already corrected his statement which he had made on the basis of the wrong statement of Archbishop Moras in Bangalore. Certain media in India are too nervous and curious and not aware that they are playing with the life of Fr. Tom. I cannot say more for the reason I gave in my first sentence (to protect the life of Fr. Tom)," Hinder added. 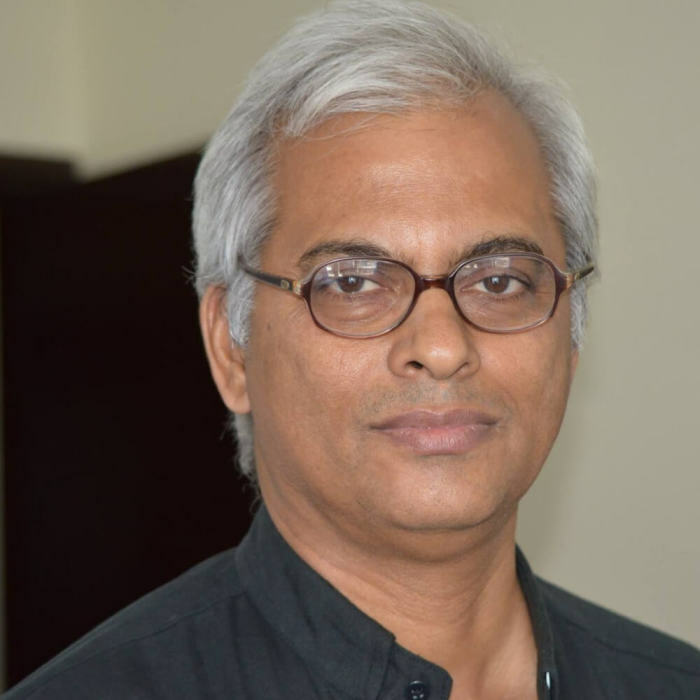 Uzhunnalil, a priest from Bangalore, India, was kidnapped earlier in March by IS-linked terrorists who raided a Missionaries of Charity-run retirement home in Aden, Yemen, where they killed 16 people, including four nuns. The only information about Uzhunnalil came from a witness who said the militants took the priest in a car and drove away. IS has been carrying out what the U.S. and other major nations have recognized as genocide against Christians, Yazidis, and other minorities in Iraq and Syria, often forcing people to convert to their version of Islam, pay a tax, or face death. Even as rumors that the priest had been crucified on Good Friday swirled online, Father C.P. Varghese of Saint Patrick's Catholic Church and Father Mike Pampara of Our Lady of Good Counsel in Gothenburg, Nebraska, expressed hopes that the information is wrong. "We worked in the same province until I came over to the United States," Father Varghese said. Father Pampara added: "We grew up together. We hope the social media that gave the news, we hope it is really wrong. We hope it is not true. We hope and pray that because really it is not confirmed there's still no body who's claimed responsibility so we are not sure what is happening." On Wednesday, Indian bishops called on the Indian government to verify what has happened to Uzhunnalil, UCA News reported. The Indian bishop's conference also noted that confusion surrounding Uzhunnalil's fate is causing great distress to his family back home. "We want the government to urgently intervene to find out the real fate" of the priest, said Father Joseph Chinnayan, deputy secretary-general of the national bishops' conference. The bishops added in a letter: "This really upsets us, and brings agony to his relatives and concern among us all." The letter also claimed that the Vatican have stepped up their diplomatic efforts to try and secure the priest's freedom, if he is found to still be alive.